My daughters read many of the Fancy Nancy books, but this cheerful CD brings an entirely new element to Nancy's drama. 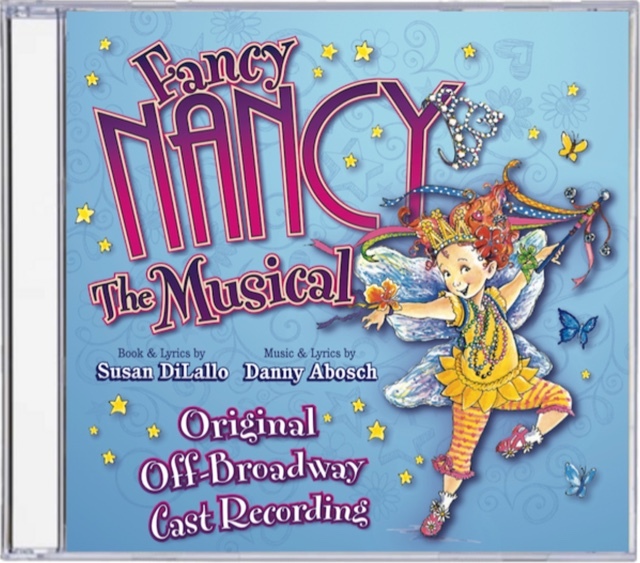 Fancy Nancy the Musical Original Off-Broadway Cast Recording is filled with songs that are both imaginative and unique. Characters from the story are featured in a variety of musical styles ranging from classic to contemporary, reggae, rap, and more. 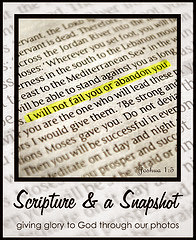 Names are called out like Sesame Street episodes from long ago. What do little girls do to be fancy? Vocabulary words, actions like holding out their pinky, and holding a parasol are just some of the suggestions for learning elegance. "Anyone can be fancy." "You'll always feel much better after tea" oh, I agree! (My son thinks it's ridiculous.) Grab a parasol and your own tap shoes and sing and dance with Fancy Nancy. Disclosure: A copy of this CD was provided for this review. No other compensation was provided.